Laura Hudson Appointed to State Bar Board of Legal Specialization - Ward and Smith, P.A. 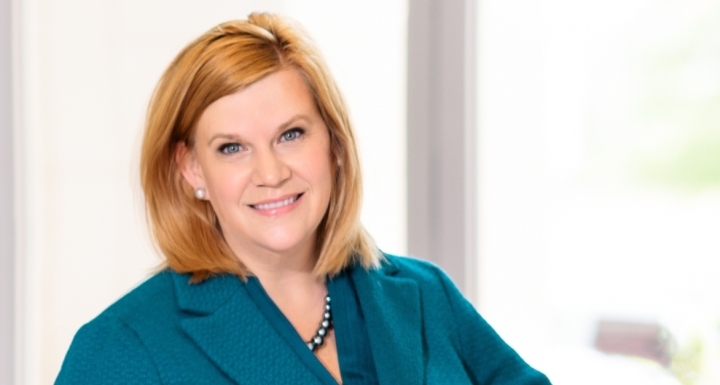 Laura Hudson, the firm's Director of Business Development and Marketing, has been appointed to serve a three-year term on the North Carolina State Bar Board of Legal Specialization. The Board of Legal Specialization was created in 1983 by the North Carolina State Bar and began certifying North Carolina lawyers as board certified legal specialists in 1987. The board was established to create a method by which qualified North Carolina lawyers might become certified as specialists in designated areas of the law. North Carolina's legal specialization program conforms to the standards established by the American Bar Association, and is one of only 19 state legal certification programs in the United States. 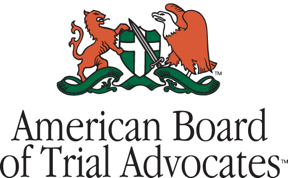 Currently, the board certifies lawyers in 12 areas of law: appellate practice, bankruptcy law, criminal law (including juvenile delinquency), elder law, estate planning and probate law, family law, immigration law, real property law, social security disability law, trademark law, utilities law and workers' compensation law. Hudson oversees the firm's strategic marketing, communications, and business development efforts. She has more than 18 years of legal marketing experience. She has served on several industry boards, most notably on the international board of the Legal Marketing Association, and is also the founder of the LMA Raleigh City Group. Hudson has a Yellow Belt certification in Legal Lean Sigma® and Project Management from the Legal Lean Sigma Institute.